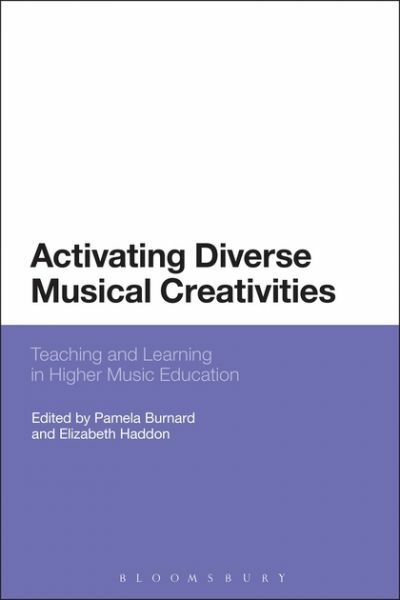 Activating Diverse Musical Creativities analyses the ways in which music programmes in higher education can activate and foster diverse musical creativities. It also demonstrates the relationship between musical creativities and entrepreneurship in higher education teaching and learning. These issues are of vital significance to contemporary educational practice and training in both university and conservatoire contexts, particularly when considered alongside the growing importance of entrepreneurship, defined here as a type of creativity, for successful musicians working in the 21st century creative and cultural industries.